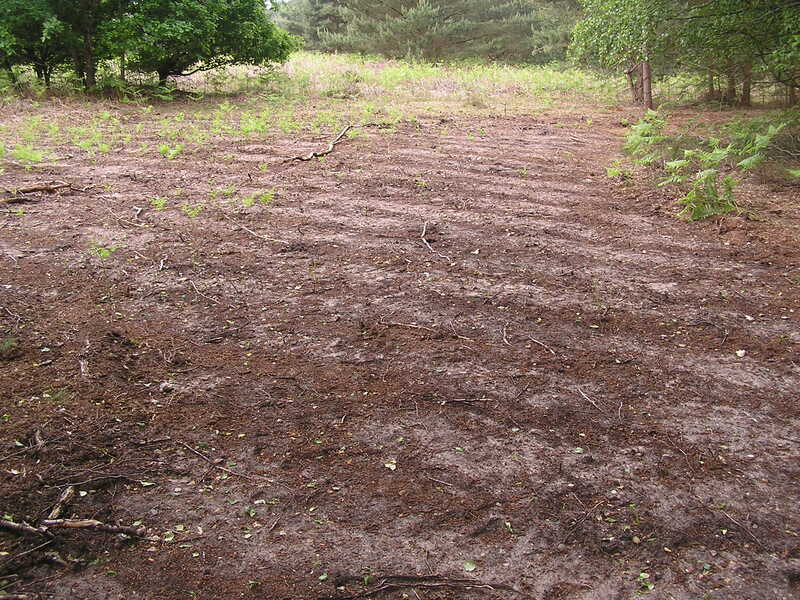 This paper briefly describes the results of archaeological fieldwork carried out in an area of heathland, currently managed as a nature reserve, in East Anglia. 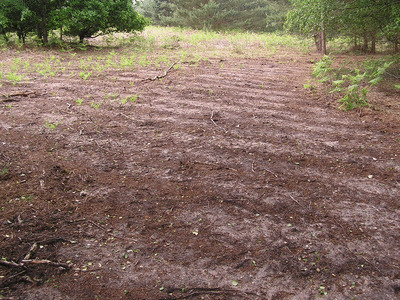 Although the earthworks recorded are for the most part unremarkable, they demonstrate the variety and intensity of human exploitation which shaped this ‘traditionally managed’ habitat. They also serve to emphasise the extent to which modern conservation management can radically change the long-term character of individual places.